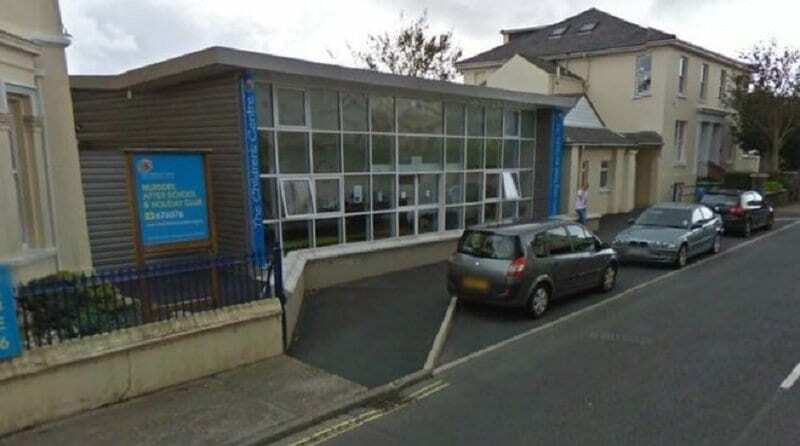 Parents have reacted with anger at the announcement that a Children’s Centre on the Isle of Man will stop providing nursery education. The charity has been running for 150 years but has said that their early years services will end on the 23rd March. Its family placement service, which includes fostering and adoption, will also be closing in September. But these changes mean that, out of 95 staff, 20 employees could lose their jobs. The charity provides services which include the nursery, breakfast, afterschool and holiday clubs in Douglas, and a nursery at Laxey. It says it will now focus on providing services for children with additional needs. The centre has also announced that it has decided to pull out of its contract with the Department of Health and Social Care to provide family placement services, which include adoption and fostering. The charity has stated that it has contacted all service users to try and help them find alternative childcare. However, parents have taken to social media to voice their shock and anger. Joanne Moore said: “I am absolutely disgusted by the Children Centre’s management. They don’t care about the children or this wouldn’t be happening. Nikola Brindley said: “I’ve rung a few nurseries this morning and playgroups in the north and there are no spaces available. The charity has confirmed that the Community Farm and MOBEX outdoor adventure will continue to operate. A spokesman for the charity said that employees were being supported where required and helped to find alternative employment.